The latest addition to your Haruki Murakami collection will be coming to English readers this August. And that's around 3 years after the release of the last part of 1Q84 -- and that's just exactly how long Murakami writes a novel if you ask me and then another year for the English translation to come out. Indulge your self with these deliciously written novel, regardless if you are a fan or not. 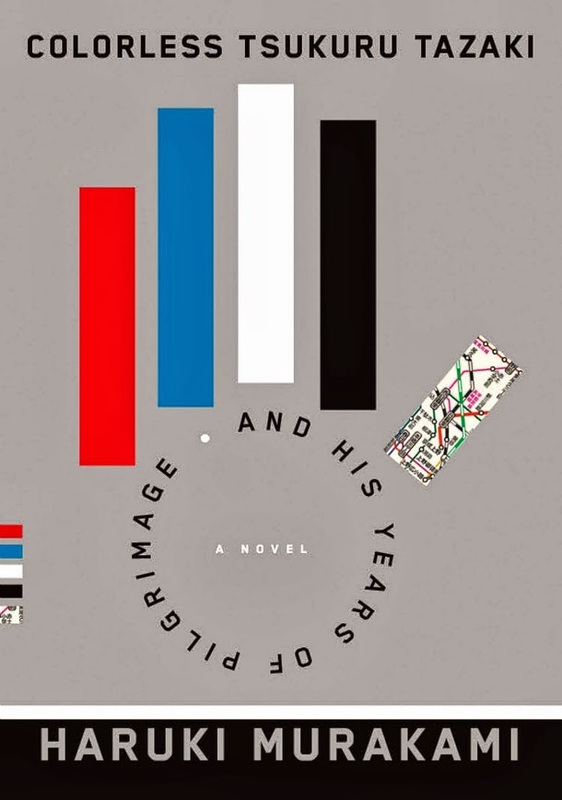 Here is the equally dull and "colorless" (which is befitting) cover of Colorless Tsukuru Tazaki and His Years of Pilgrimage by Haruki Murakami. And exactly its opposite, the Japanese version of the cover will simply draw you in with colors. Tsukuru Tazaki's life was irreparably changed when his relationships with his high school best friends became severed during Tsukuru's college days. Now at 35, Tsukuru's girlfriend Sara suggested to Tsukuru to go and talk to these high school friends in person to mend the relationships, and to discover the real reason behind the friends' decision to reject Tsukuru. Tsukuru visited his friends in Nagoya and Finland one by one, and uncovers the real reason as to why their relations were broken off. 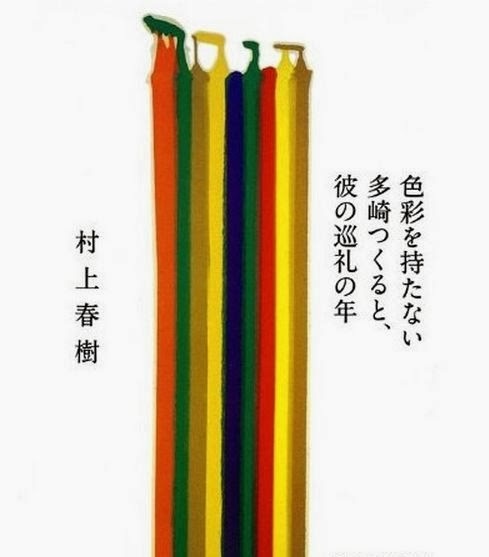 Knopf will publish the English version of Colorless Tsukuru Tazaki and His Years of Pilgrimage by Haruki Murakami on August 12, 2014.